I am forced to sell sites and domains (total 13 ) that have been in my possession for the past several years. These sites and domains I have been saving for my little daughters so they can work with them when they grow up. Unfortunately of some circumstances I have to sell my domains and websites. Most of these sites are online tools that do not require a lot of work ( post writing and daily updates). The only things that are necessary is to build the links and update the site with your new ideas of what they should look like. My site is right under the main site 17track.net that has a alexa ranking of 1,113. Site has excellent GEO. 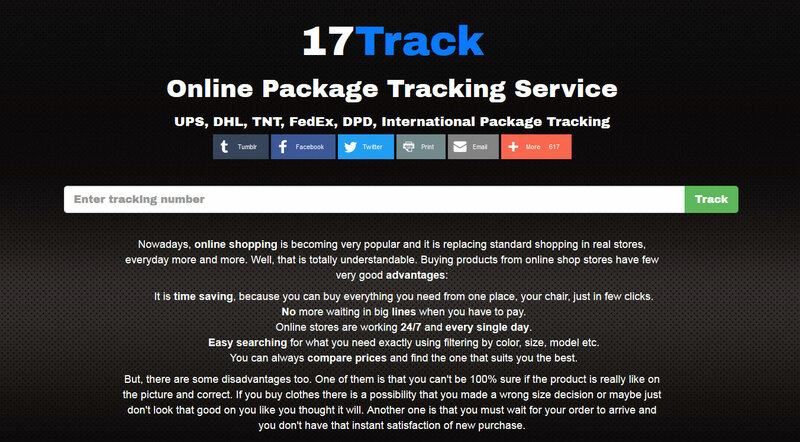 For keyword" online package tracking" 5-6 position depends on the country. There is a huge specter of keywords which can be used to position the site. A few days ago i have bought dofollow link on buzzfeed.com, and paid $180, that Google still needs to index. 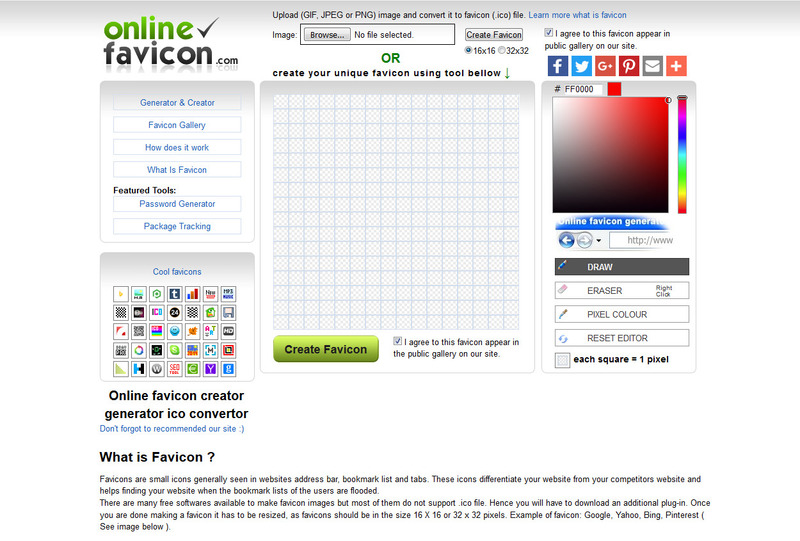 This site is for creating and converting favicon with favicon gallery. This site has about 1200-1500 monthly traffic. This site already has links, however it needs to have some work done to it as well as build new links to it since i have not done any work on it in a while. The Mobile version needs to be created and the site needs to be secured with the SSL encryption. The new owner will also get the domain newfavicon.com which is redirected to onlinefavicon.com. This site is on custom script and i have invested over $700 in programming and development. 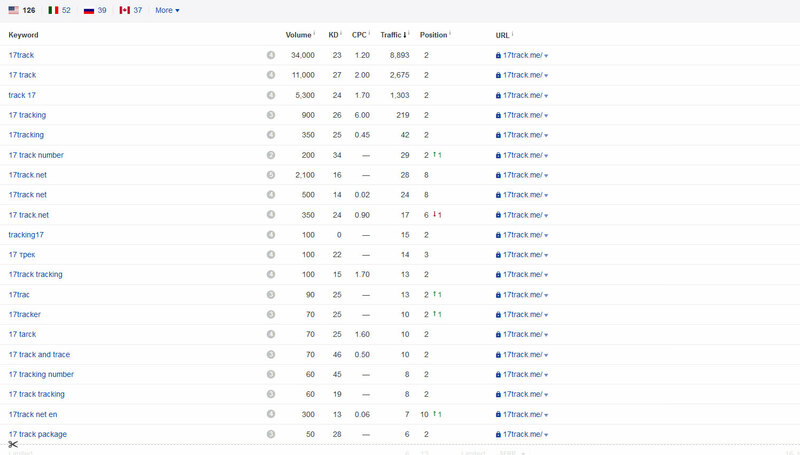 Note: You can see on ahrefs.com that this site is on the first page for most strong keywords, but like i have said that it needs to be pushed with some new fresh links. I have never made any SEO on this site, however there are still some links that have been shared by users on other sites. All the traffic I have sent from my adult sites to hotspycam.com via banner ad 300x 250 until I have sold all of my adult sites. 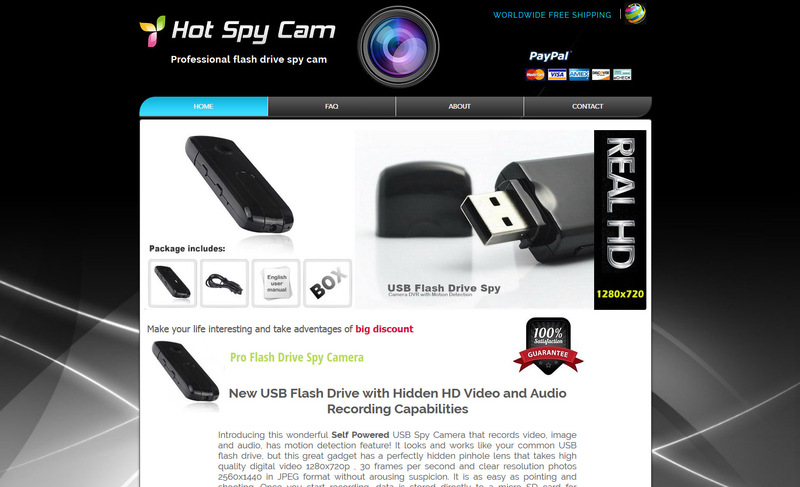 On adult sites I had 120-130k a daily traffic, I had 2-3 sales per day on visits which I sent to hotspycam.com via 300x250 banner. For over 1 year, there was over 800+ items sold, with a salary income of over $15-16k. The site at that time was on WordPress and it was completely inaccessible from mobile devices (the user could not see the pictures and buy now button). The site was transferred to WIX and paid to December on an unlimited package. On that note I have paid for modification and translation of pictures on the site that are worth $270. Whoever buys the website will get contact from the supplier (drop shipping method). This is the site for downloading fonts, it has a base of 13k + free fonts with the ability to register and upload new fonts by users. Site has age, needs links (I got license for mobile version). 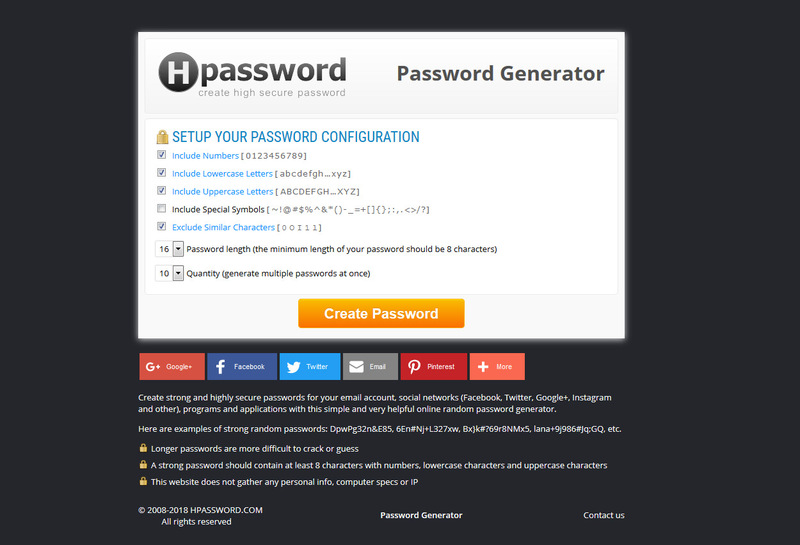 Site has wrong script from the beginning . Script that I bought didn’t have option that I needed and that dissimulated me. This site should have been something like boredpanda.com. Who wants to work I can recommend a new good CMS that is cheap that I found recently and I planned to update on 24Yes.com. You are also getting facebook (3k followers), twitter i tumbler page. As you can see I started a lot of projects and I can not dedicate my time to all of them. Someone who has time and energy with little work could continue this projects. You have to know that some sellers for some similar domains are asking from couple thousand dollars to 10 -20k. Some of my sites has links, visitors and I invested a lot of time and money to set up them. I could say a lot of detail for every site, but I think this is enough for now.